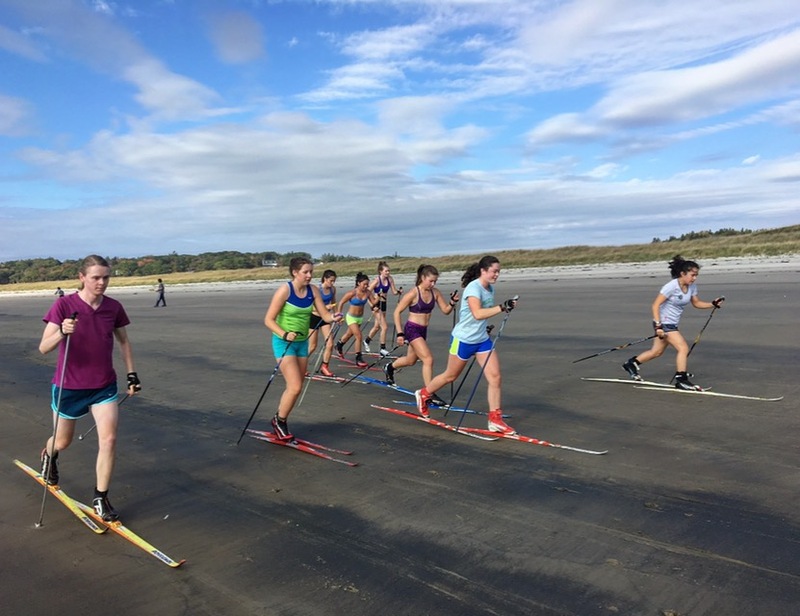 Sand Skiers: In the absence of snow, the nordic ski team has to practice in different ways, incorporating running, strength training, sking on sand and roller skiing into their workouts. Their season officially starts near the end of winter break. Despite a lack of snow, the nordic ski team has been practicing six days a week since the beginning of October, supplementing their running and strength training with roller skiing. According to Sam Shaheen ’18, roller skiing replicates actual skiing fairly well. Aside from a few subtle differences, the same techniques can be practiced with both. For example, skis use a material called kick wax that allows skis to grip the snow better on uphill terrain, which can’t really be replicated by roller skis. When there is snow on the ground, the team skis at Pineland Farms nearby, which has 25 kilometers of trails and a variety of terrain. They do a variety of courses—1.5 kilometer sprints, 20Ks and 10Ks, which are often over very hilly land. The team will start racing towards the end of winter break, and the season will last through February, with races almost every weekend. The team does not compete in the NESCAC, but rather in a circuit with teams mostly from Maine, Vermont and New Hampshire. Shaheen said the team is excited to continue their hard work and dedication after last year’s strong season. 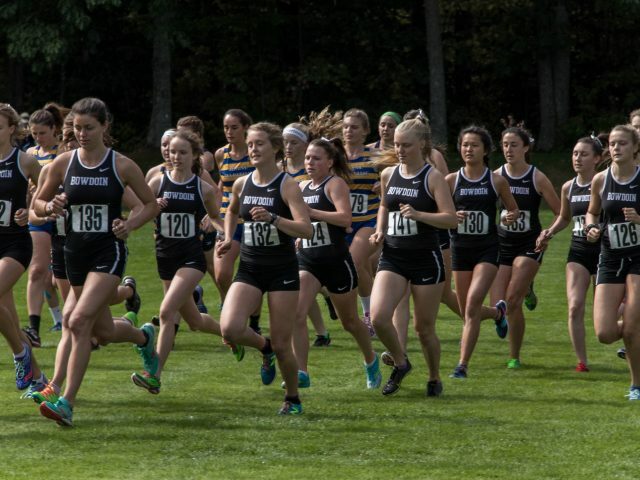 Hannah Miller ’17 was an NCAA All American and named the Bowdoin nominee for NCAA Woman of the Year, and all six of the top men were in the top 30 in their NCAA races, scoring them NCAA qualifying points. Five of these six are returning this season. The team’s biggest competition this year is against Colby. Last year, Colby sent four skiers to the NCAAs and came in 10th in the NCAA Championship, compared to Bowdoin’s 20th place finish. 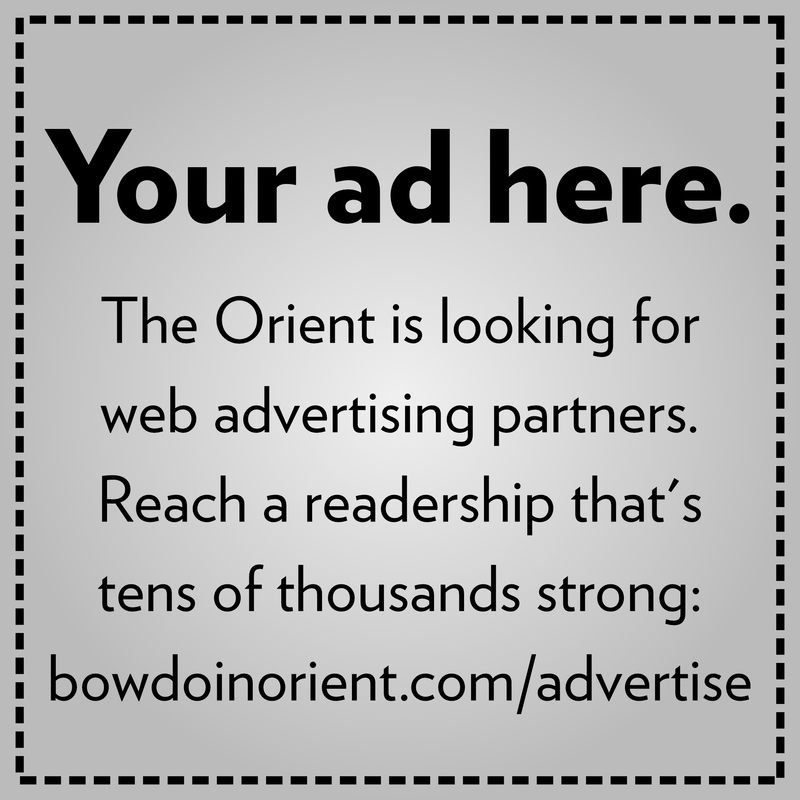 The team is also looking towards the Maine State Championship. 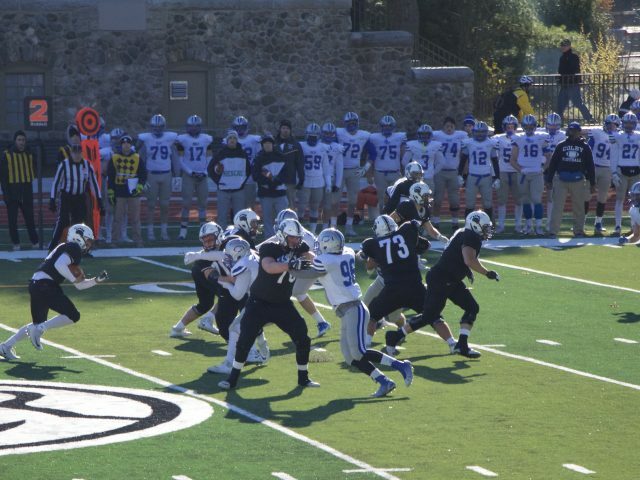 Usually, it is a race with all the teams in the league, but due to a bye week, it will be all Maine teams this year.